How to get better rates from your car renters? Autolevi’s renters choose cars not only based on the vehicle’s features, but reading the reviews previous users have left. Positive feedback brings more future clients and also brings your car in the first pages of Autolevi’s search engine’s results. What is the key to delivering 5-star rentals? Did you know that vehicles with five or more photos get three times as much as reservations as other cars? Choose photos, that show your car from the sides, front and back, the interior and also the inside of the trunk. Add as much as useful information the car’s profile as possible. The more details you provide, the more security you give a potential client, that a great car is available to them. 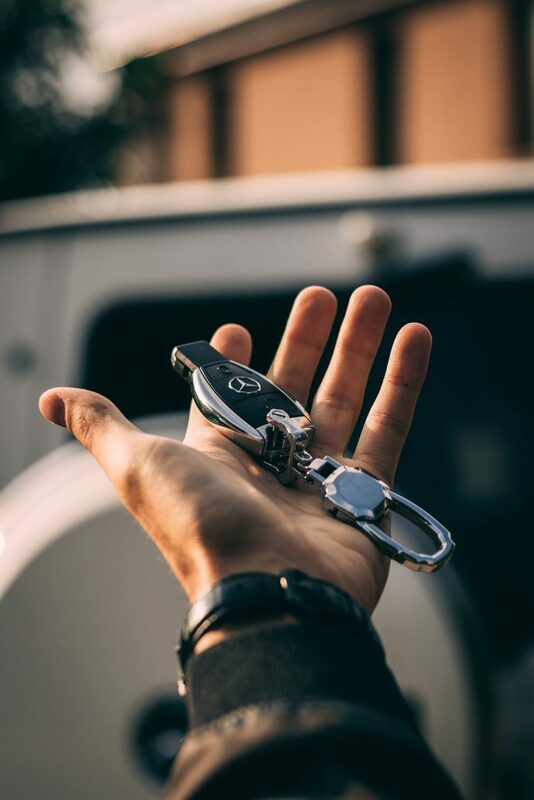 Be honest when describing the vehicle – this will set true to life expectations and better odds for getting a positive feedback after the rental. 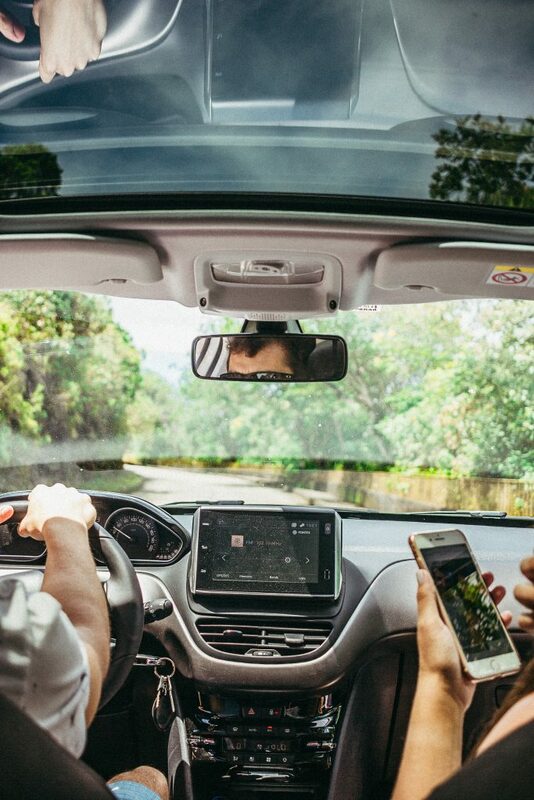 When the renter has paid for their reservation, send them a message via Autolevi with information about when and how you’ll be handing over the car. It helps to add a few good words and thank them for choosing your car. Let them know that you’ll be bringing them a clean car with a filled gas tank. Always respond to renter’s questions at your earliest convenience and do so during their entire trip – good communication results in a positive experience. Worries and questions could come up and the renter will appreciate your wish to solve problems quickly. At the end of the day, they will remember fast solutions, not the problem itself. An extra comfortable ride brings maximum number of stars afterwards. Get a mobile device mount, so that it is easy to follow road directions on your phone, a USB cable for charging phone’s battery and why not a package of wet wipes – smart investment for getting back a clean car as well. Autolevi’s most popular car owners have provided their clients with things like an umbrella, collection of CD-s and a cosy picnic blanket. One of the most positive reviews on Autolevi’s platform was born thanks to a first aid kit in the car. You have probably noticed, that your car looks a few good years younger, when it has been freshly cleaned. Renters know how to appreciate a clean car. Wash your car before the rental, keep the interior tidy and clean the floor mats. Hand over the car with a full gas tank and communicate that you expect the car back in the same condition. Make sure that things are running smoothly under the hood and do a regular check up of your vehicle. Do not hesitate to ask for feedback from your renters – it will be easier to keep track of any problems faster. Even if a certain particularity of the car does not interfere with the ride, inform your renter – they will know what to expect and won’t get any negative surprises. Commitment and wish to deliver a great experience – just like you would expect when renting a car – are the cornerstones of a great experience. Keep your rental calendar up-to-date to avoid any last minute cancellations.